Happy Friday!! 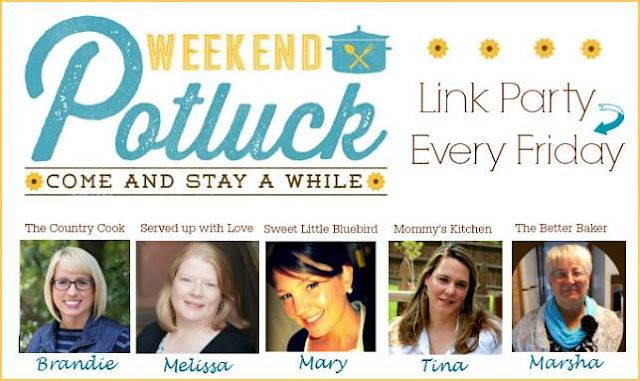 Welcome to another addition of Weekend Potluck!! We have some wonderful features that are sure to get your taste buds excited. 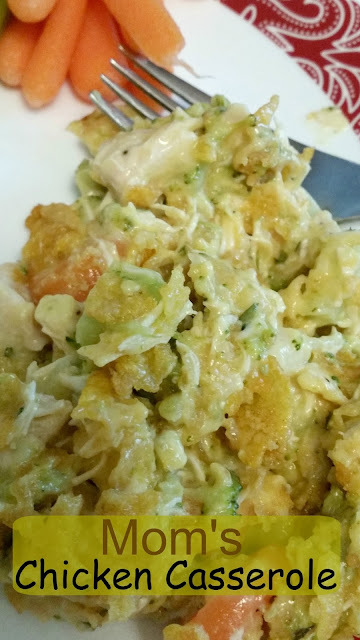 Mom's Chicken Casserole from our very own Marsha from The Better Baker had the most clicked recipe. Such a comforting dish! 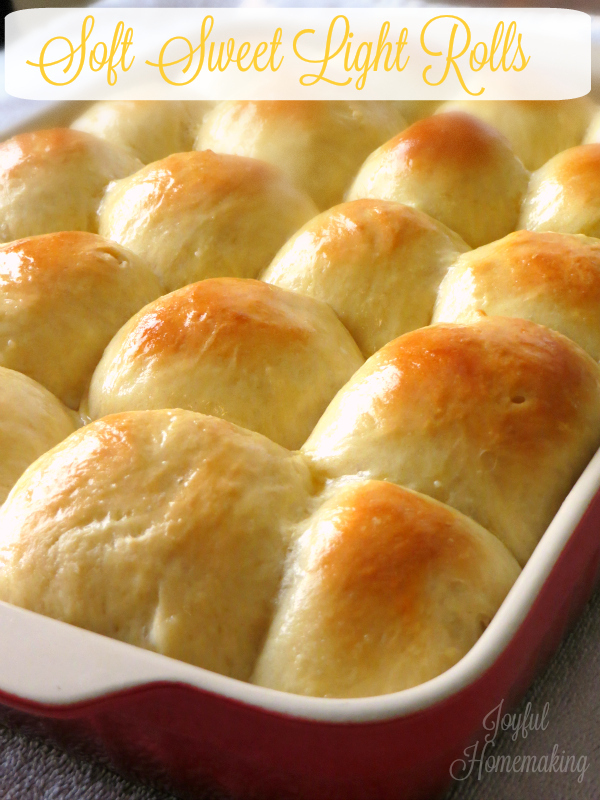 Those Soft Sweet Light Rolls are calling my name and are perfect for Turkey day. Famous Alabama Camp Stew will warm you up on a cold day and those Pizza Pull-Apart Sliders, oh my! Y'all have to check these out!! Have a great weekend my friends! LINK BACK HERE from your post so that others can find the fun.